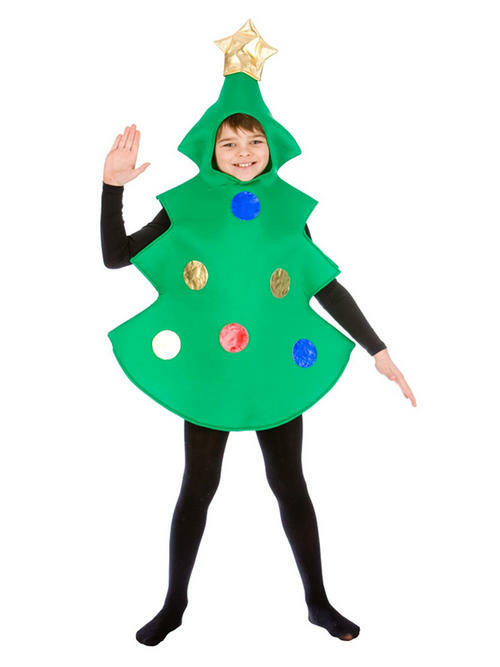 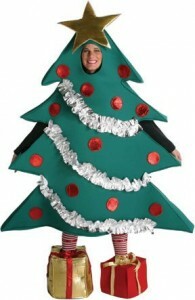 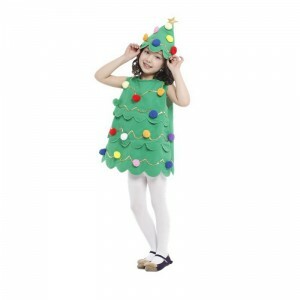 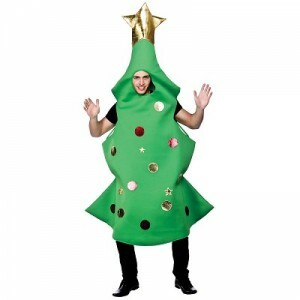 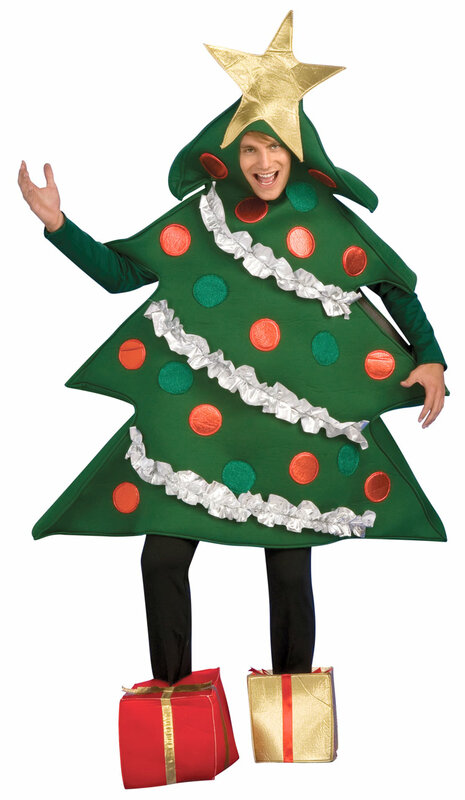 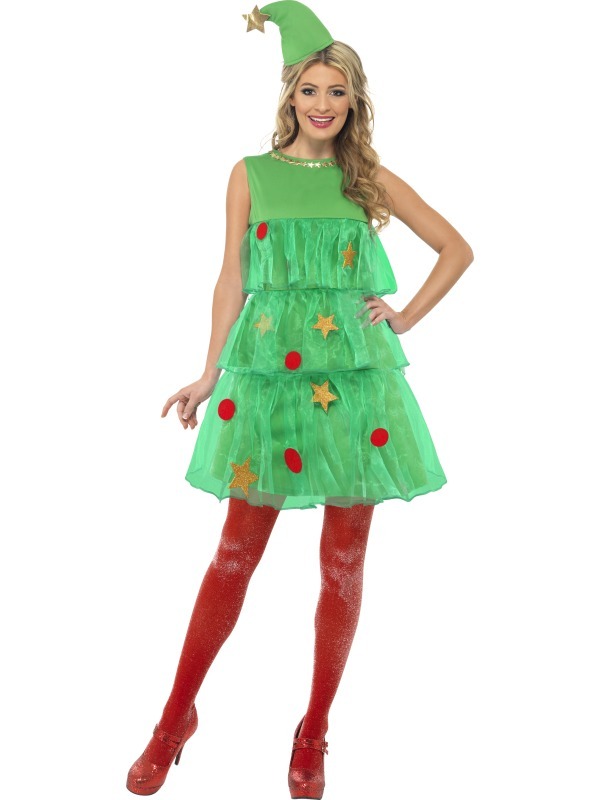 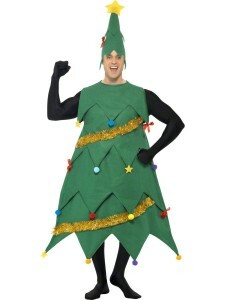 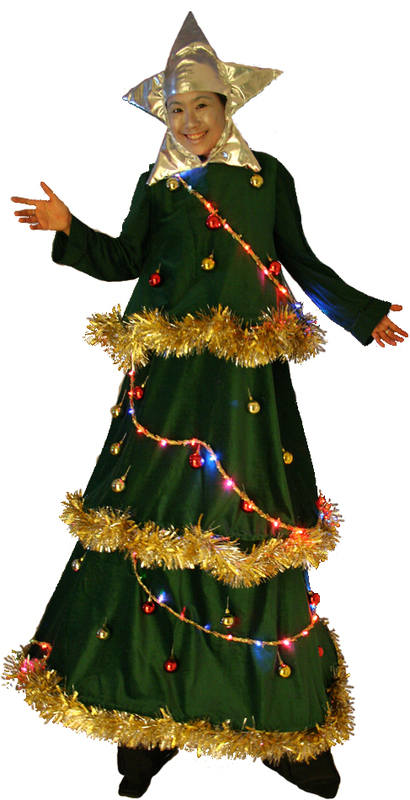 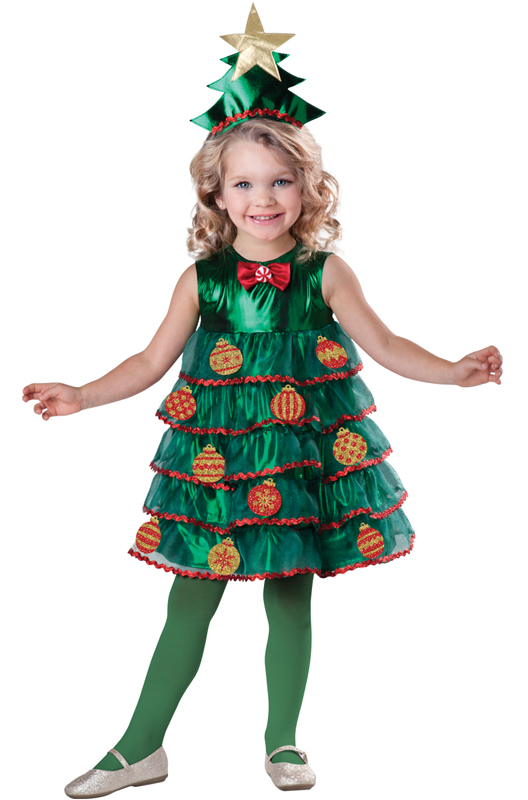 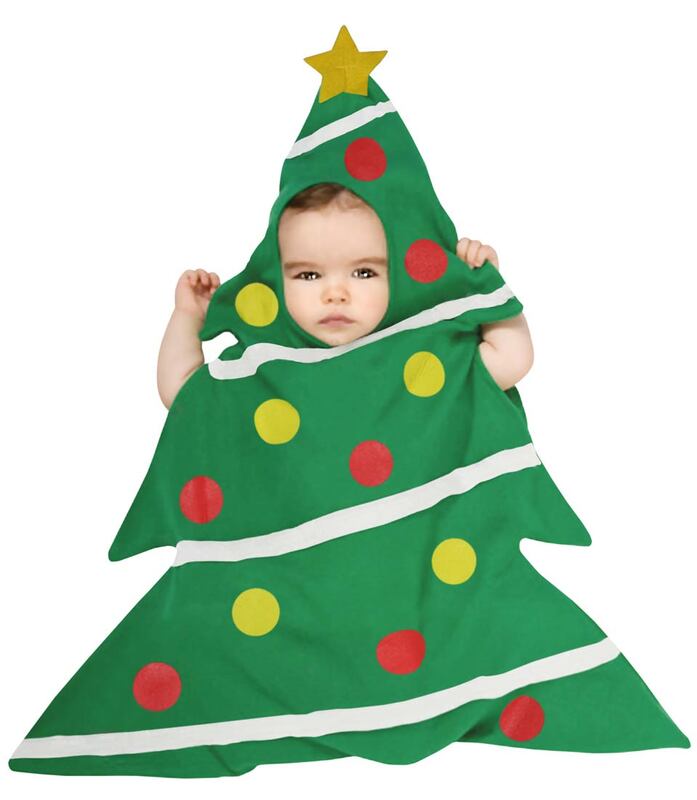 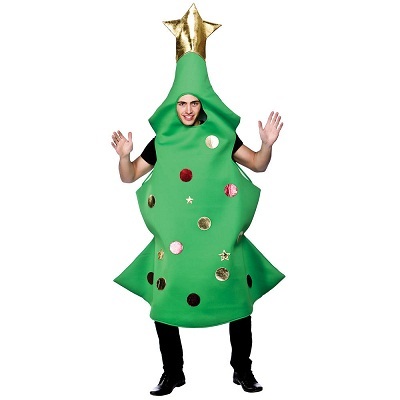 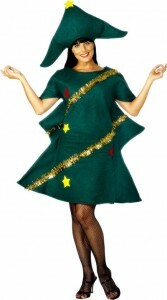 Christmas tree costumes are funky to flaunt. 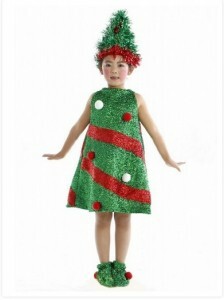 They come with adorable decorations and could up your style quotient in any themed party. Enlisted here are some brilliant ideas to make the holiday season fun. 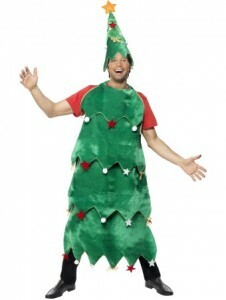 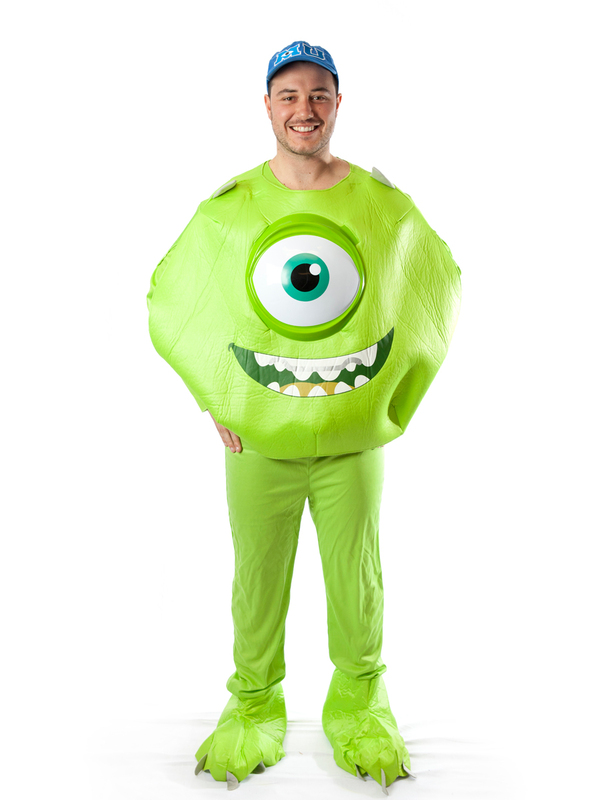 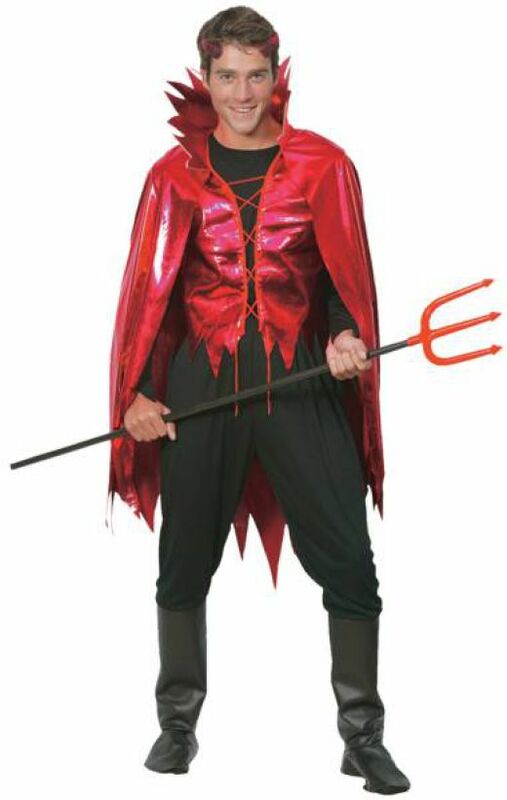 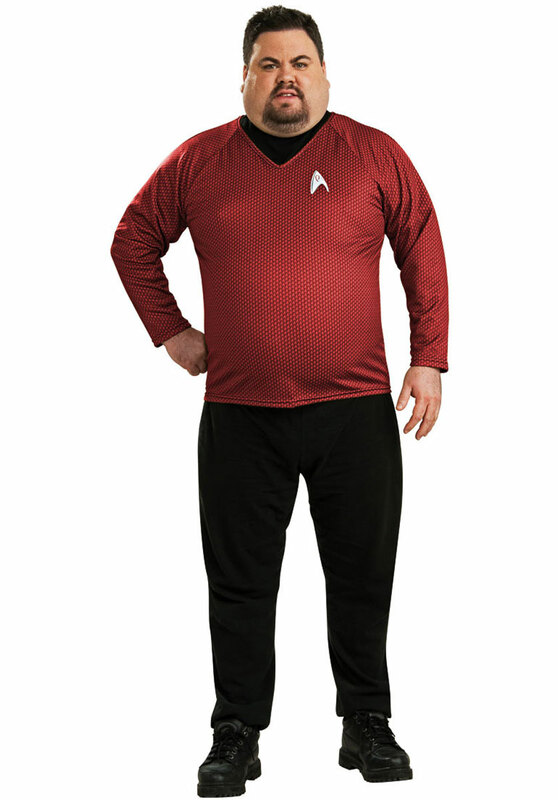 Men, simply slip on these costumes and be ready for some hip-shaking tree-dancing. 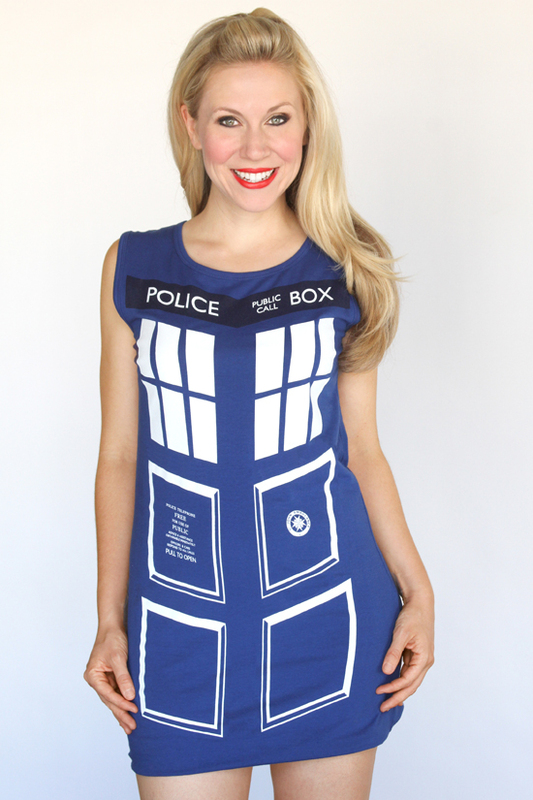 Ladies, here are plenty of armors for you to bring the house down in Christmas parties. 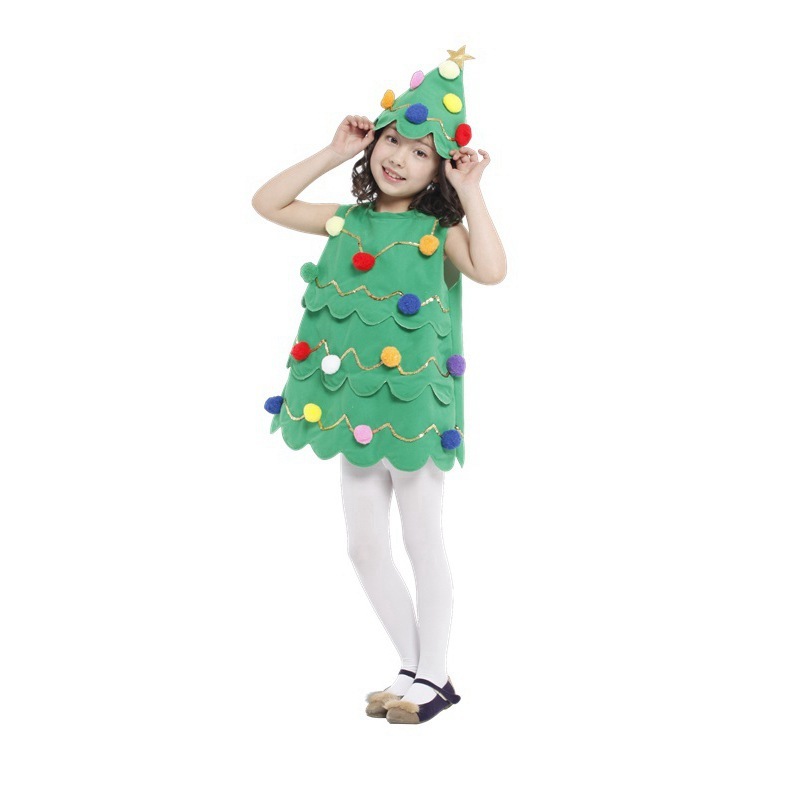 Go grab one for yourself. 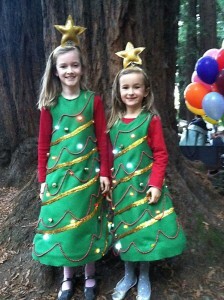 Christmas time is perhaps, best enjoyed by the little ones. Here a few ideas to dress up your bundle of joy this holiday season.